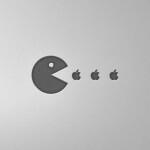 We don’t know everything about this deal, such as when it will be announced and the exact purchase price. We do know that Twitch investors who participated in past rounds are pleased that they will be getting significant returns that are multiple times the amount they originally invested. The deal underscores the value of live Internet streaming and the rise of competitive gaming as a spectator sport — something that draws millions of viewers, can offer prize pools that surpass pro golf’s marquee events, and provides a multibillion dollar opportunity for advertisers. 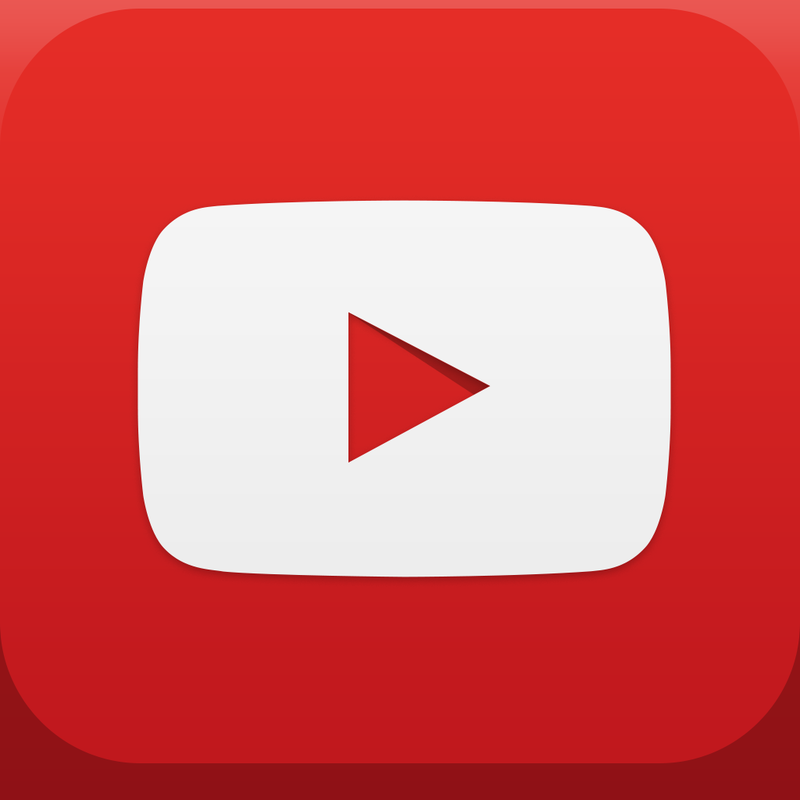 Talks regarding the acquisition first came to light through a report published by Variety last May, which said that Google's YouTube division had made an all-cash offer to buy Twitch. A separate report from The Wall Street Journal said that the talks were "at an early stage" and that a deal wasn't "imminent." Well, it appears that the deal could be officially announced soon, with Twitch joining the fold of leading video-streaming site YouTube, which Google acquired in 2006 for $1.65 billion. 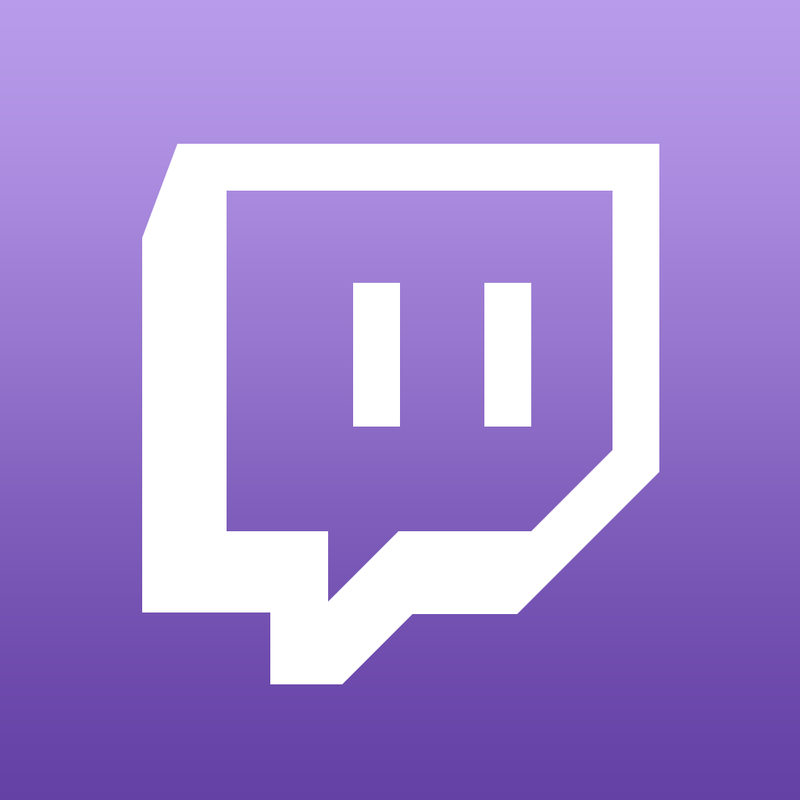 Launched in June 2011 by the co-founders of the popular video-broadcasting site Justin.tv, Twitch enables players to broadcast online streams of their gameplay sessions on popular gaming devices. 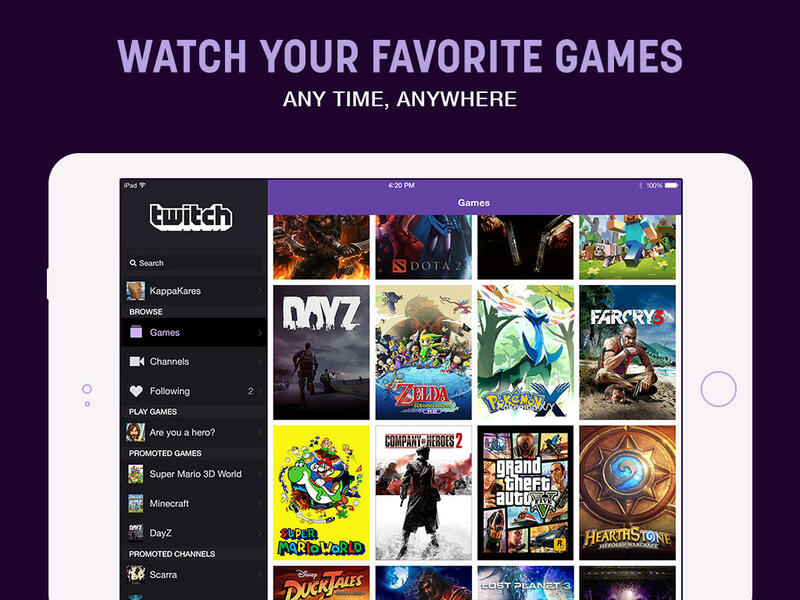 Last March, Twitch updated its official iOS app to version 3.0 with a new design for iOS 7, offline channel search, and improved chat. 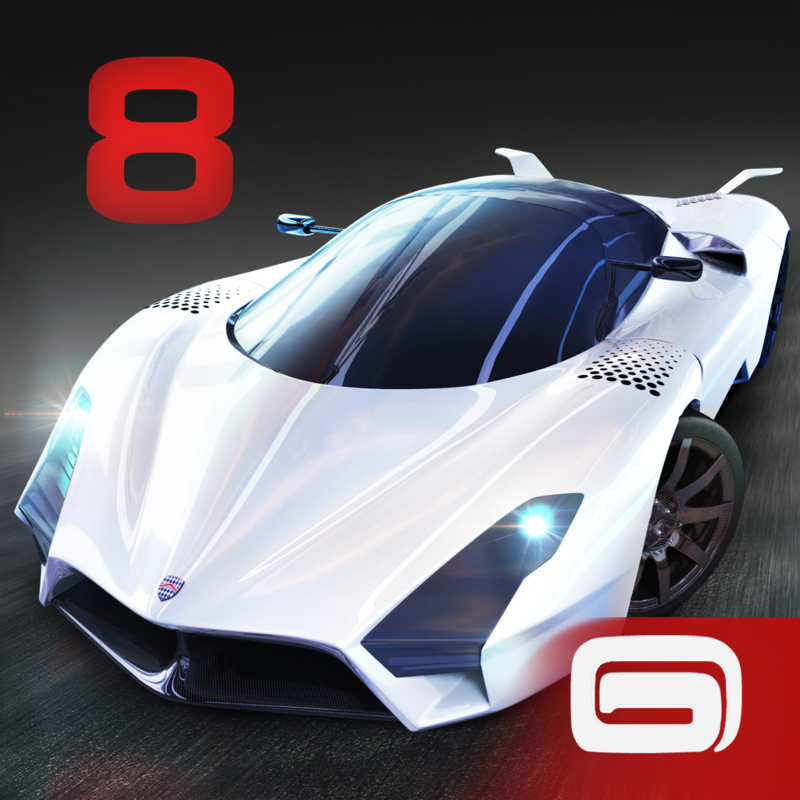 It also made its debut on mobile with the introduction of Twitch streaming to Gameloft's Asphalt 8: Airborne.